Hardanger and Various Stitches / Finished size 8.6" x 8.6" on 32 ct. cream Belfast linen / Booklet includes charts and instructions for Gift bags, Sachets, Ornaments and Pillow tops as well as the main design. 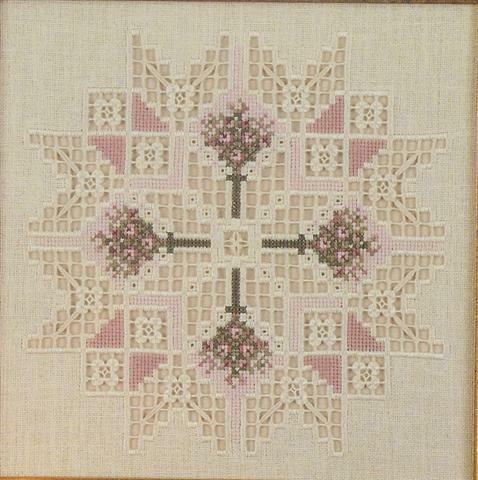 Hardanger and Various Stitches / Finished size 4.13" x 8.13" on 32 ct. water Lily Jobelan. Booklet includes charts and instructions for Scissors or Eyeglass Case, Petit Heart, lavender Sampler, Shaker Box Top and Needle Case. 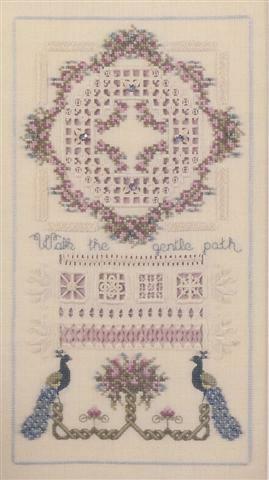 30 pages, 6 lessons, 8+ different designs, 29 different stitches all described and illustrated. 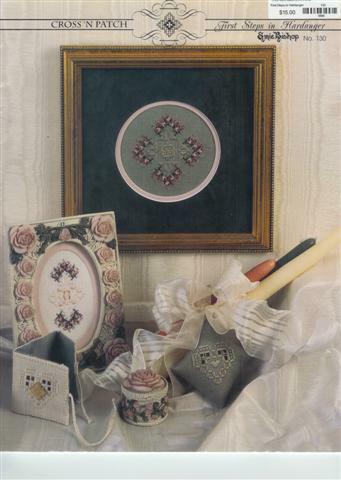 Hardanger and Various Stitches / Finished size 5.75" x 13" upwards (your decision) on 32 ct. Olive Green Belfast linen / Booklet includes charts and instructions for 140 sampler stitches. 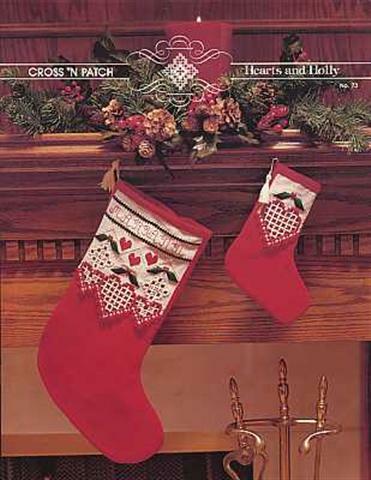 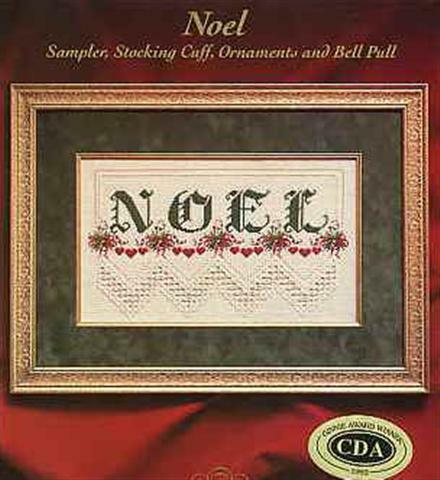 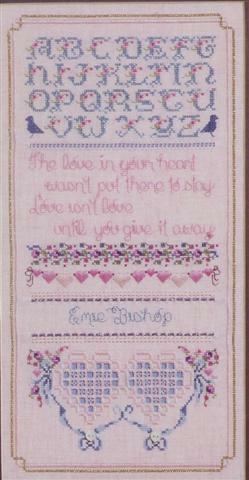 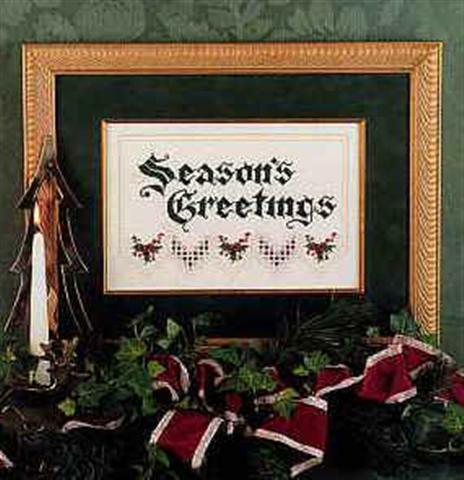 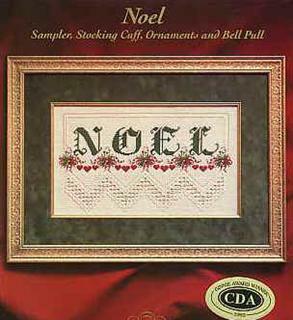 It includes instructions for Sampler, Petite Sampler, & Linen Band Bell Pull. 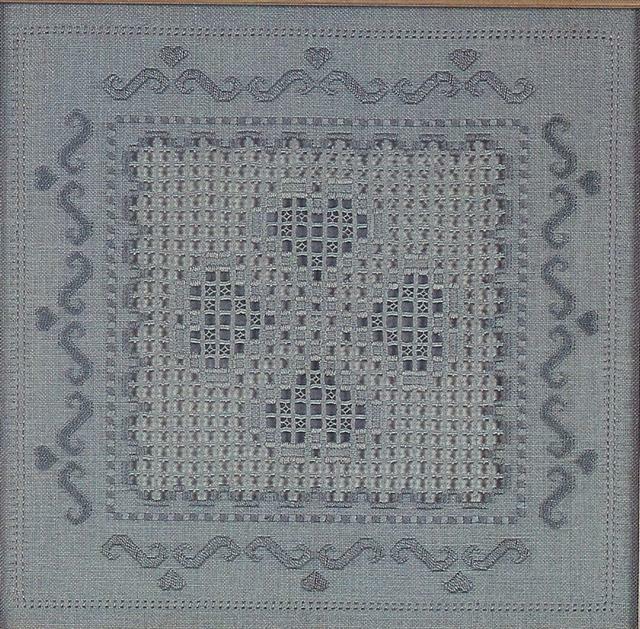 Hardanger and Various Stitches / Finished size 7.4" x 7.4" on 32 ct. cream Belfast linen / Booklet includes charts and instructions for an Afghan and two pillows as well as the main design. 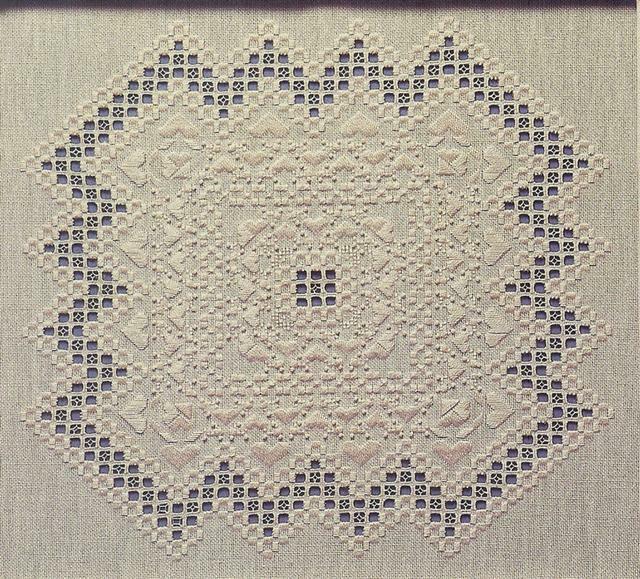 Hardanger and Various Stitches / Finished size 6.12" x 11.56" on 32 ct. cream Belfast linen / Booklet includes charts and instructions. 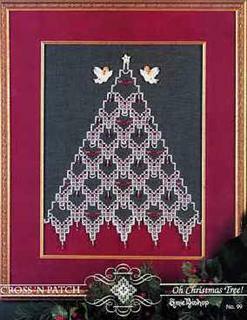 Hardanger / Tree Top Angel. 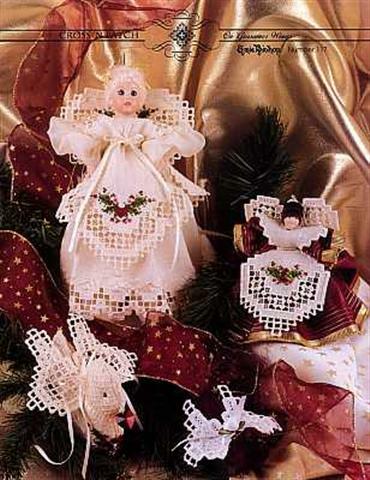 Petit Angel, Butterflies and Angel Wings. 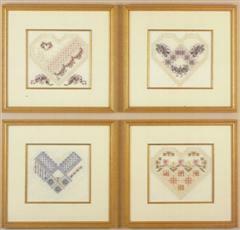 4 designs - Jewelry Roll, Sachet, Lingerie Case and Heart Sachet. 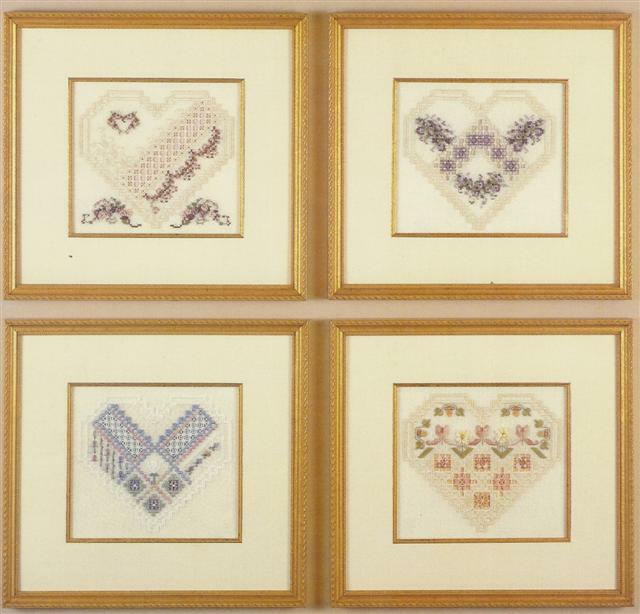 Four Designs / Hardanger and Various Stitches / Finished size 5.4" x 5.9" each on 32 ct. linen / Booklet includes color pictures, charts and instructions. 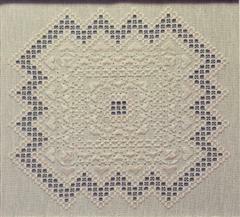 Hardanger and Various Stitches / Finished size 3 1/8" x 9.75" on 32 ct. cream Belfast linen / Booklet includes charts and instructions. 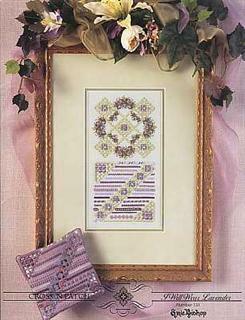 Hardanger and Various Stitches / Finished size 6.9" x 13.25" on 32 ct. linen / Booklet includes charts and instructions. 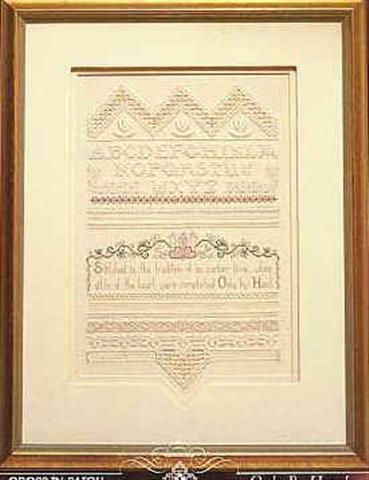 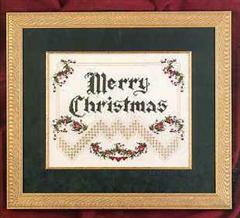 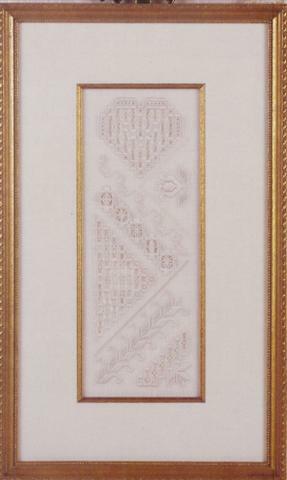 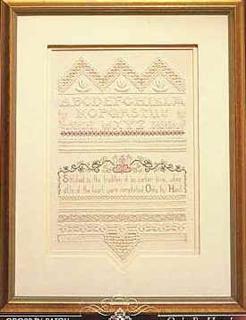 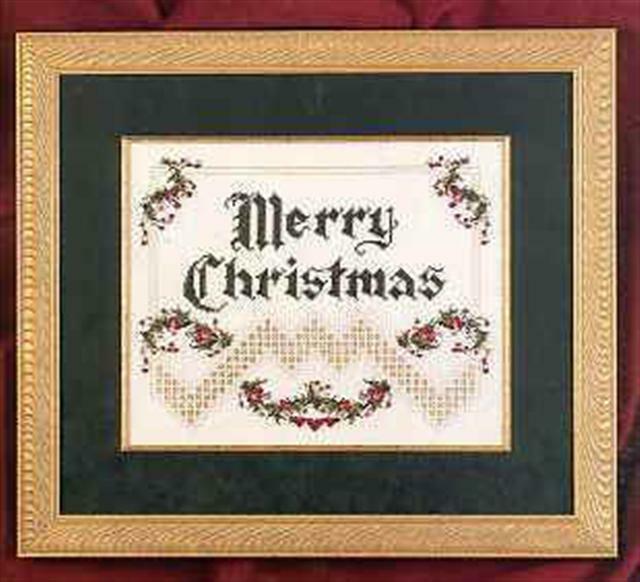 Hardanger and Various Stitches / Chart & Instructions / Finished size 6 1/2" x 11 1/3"on 32 ct. cream Belfast linen / Includes instruction for sampler, stocking cuff, ornaments, and bell pull. 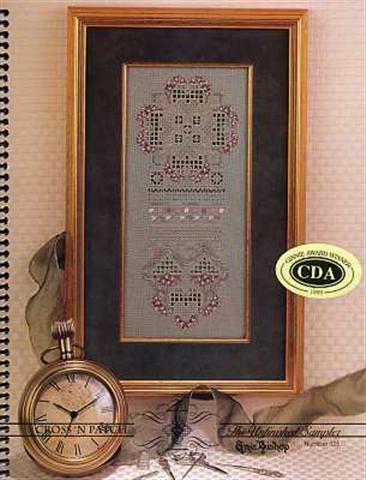 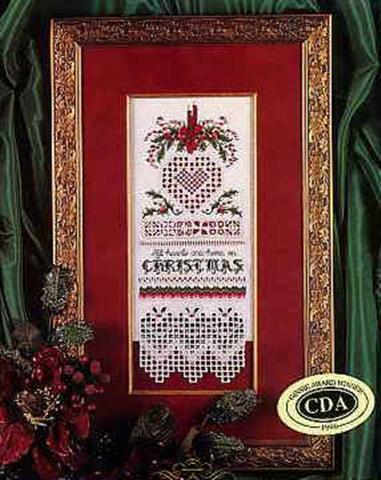 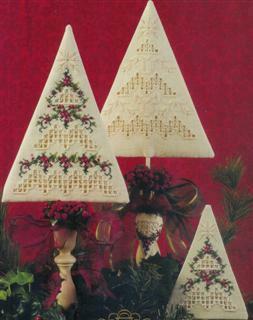 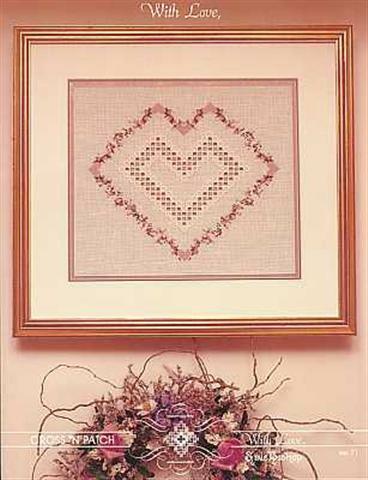 Hardanger and Various Stitches / Finished size 7" x 8" on 32 ct. / Booklet includes charts and instructions. 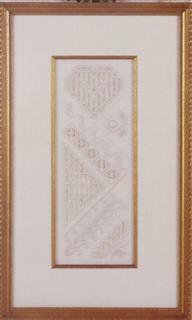 Hardanger and Cross Stitch / Finished size 8" x 9.25" on 32 ct. cream Belfast linen / Booklet includes charts and instructions. 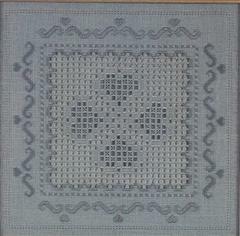 Hardanger and Various Stitches / Finished size 16" x 10.25" on 32 ct. cream Belfast linen / Booklet includes charts and instructions. 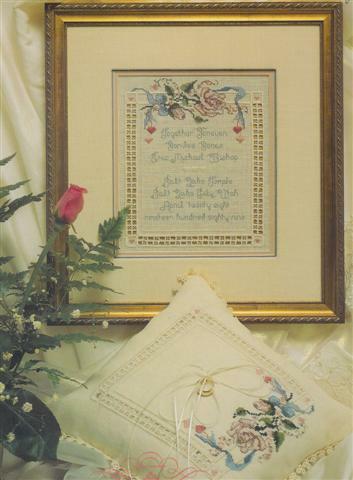 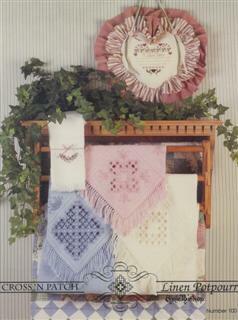 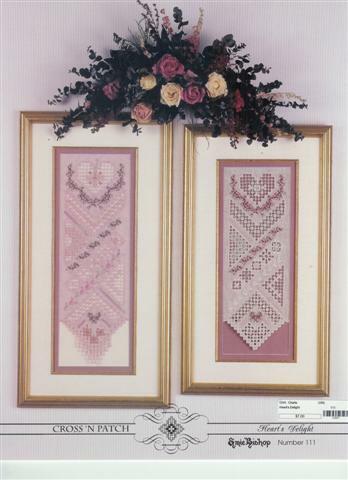 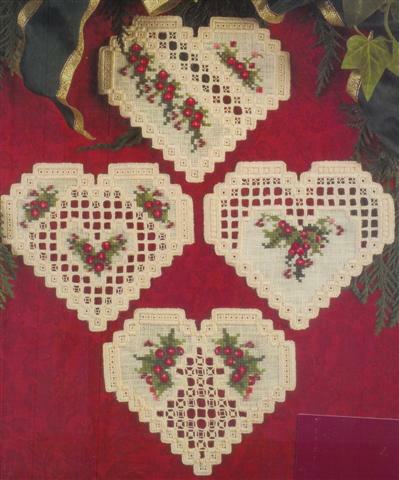 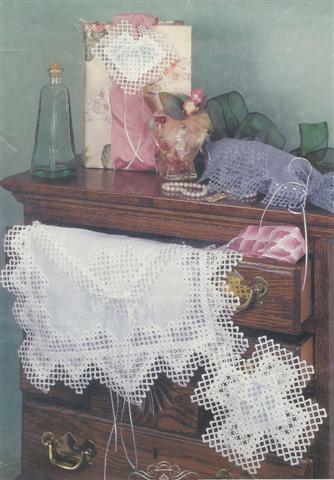 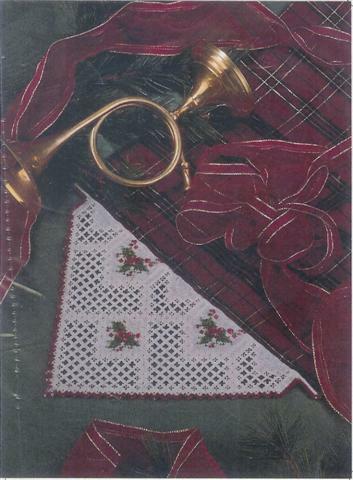 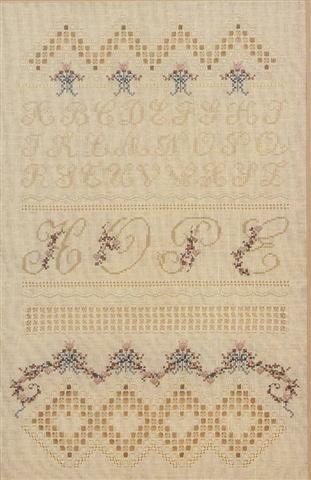 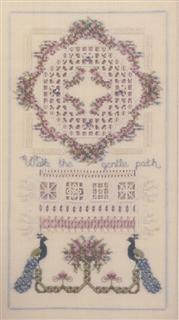 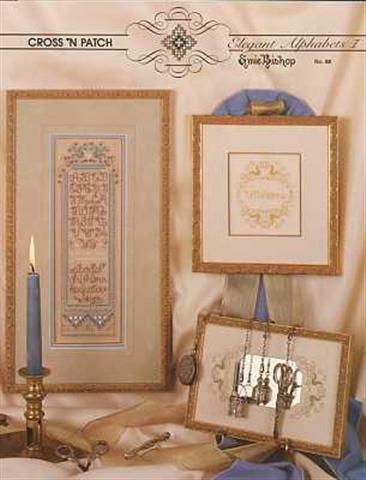 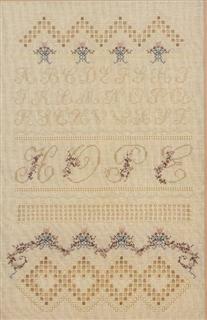 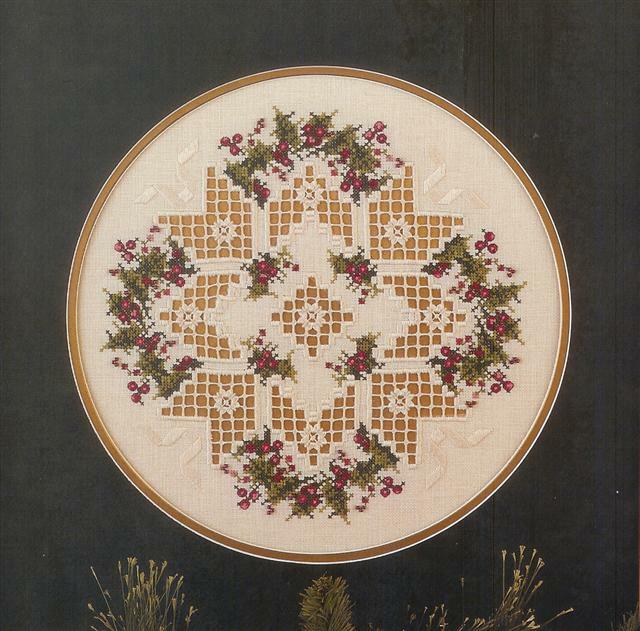 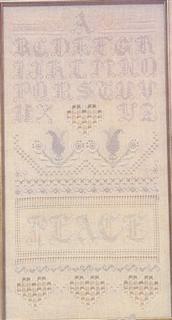 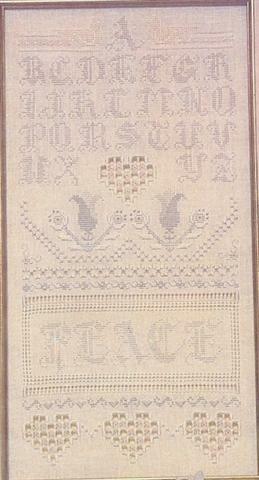 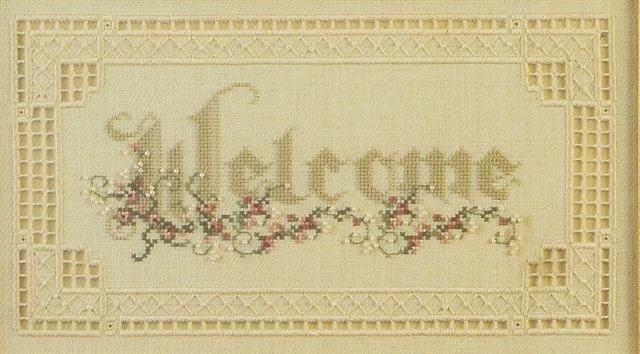 Hardanger and Various Stitches / Booklet includes charts and instructions.